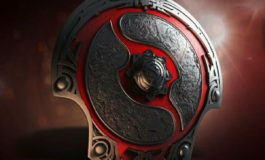 The second round of the Kiev Major EU Open Qualifiers has come to an end. Bean has landed the last Kiev Major EU Regional Qualifiers available spot, after defeating Horde 2:0, in the finals. The Kiev Major EU Regional Qualifiers starts Friday, March 10th. Bean Team secured a spot in the regional qualifiers after coming out on top in the Kiev Major EU Open Qualifiers after crushing Horde 2:0. 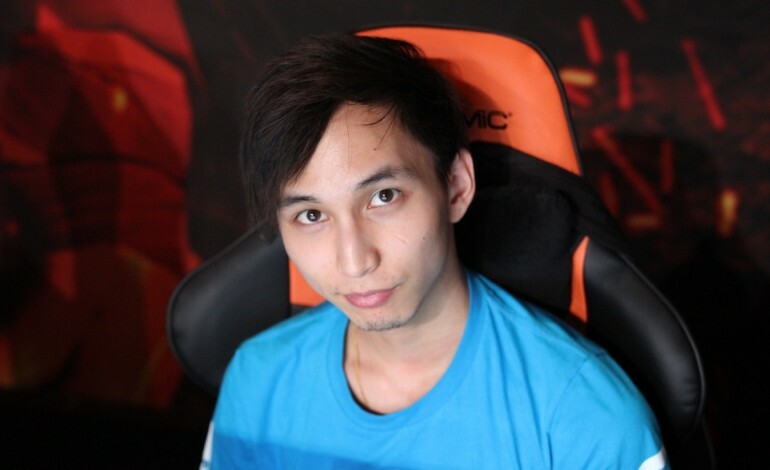 Fan favorite and popular streamer WehSing “SingSing” Yuen came out of retirement and formed a team in time for the open qualifiers. Recruiting some top team-less players in the region – Mihai “canceL^^” Antonio, Alaan “SexyBamboe” Faraj, Riku “Buugi” Fält and Melchior “Seleri” Hillenkamp – the team had a strong presence in the first qualifier as well as taking the remaining slot in the second one. Bean navigated through the single match elimination games and went undefeated through the end – giving Horde a crushing blow with a overpowering 2:0 sweep. 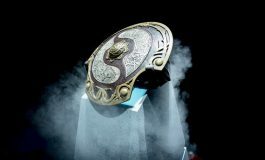 Bean Team will go up against Team Secret, B)ears, Alliance, Cloud 9, NiP, Elements Pro Gaming, AtN, IKEA and Prodota Gaming, in the Kiev Major EU Regional Qualifiers, scheduled to take place between March 10-12. The Kiev Major will be held in Kiev, Ukraine, between April 27-30th, at National Palace of Arts, with a set $3,000,000 prize pool. Sixteen teams will compete at the main event hosted by PGL. 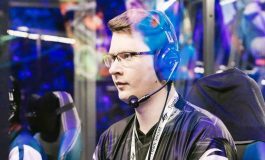 Much like for the previous year’s Majors, there will be two opportunities for teams to compete in the Open Qualifiers for the Kiev Major. Two rounds of Open Qualifier will be hosted: the first Open Qualifier will take place on the 6th and 7th of March, while the second Open Qualifier will follow on the 8th and 9th of March. Teams are able to register and participate in both sets of events. The Kiev Major EU Regional Qualifiers are being held on site starting on Friday, March 10th at 11:00 CET. There will be two phases to the Kiev Major Qualifiers format – group and playoffs. Tiebreakers: If there is tie between 4th and 5th position a tiebreaker match will be played. For ties between all other positions winner is determined based on head-to-head results.